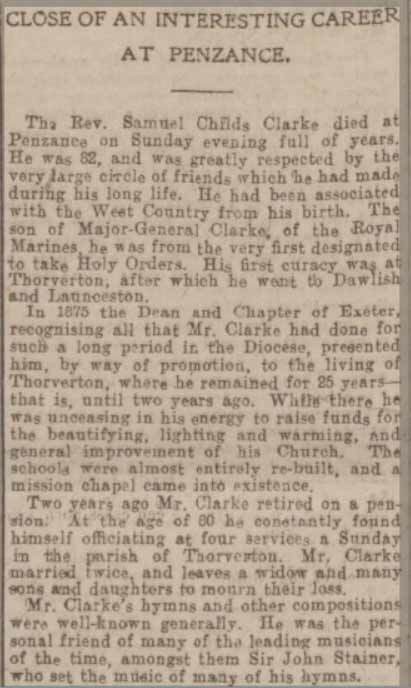 The bio of Reverend Samuel Childs Clarke | Launceston Then! 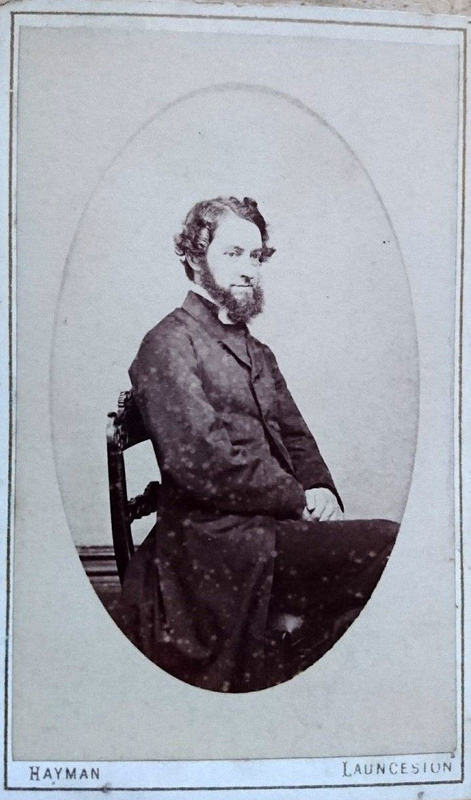 Samuel was born on the 6th of January 1821 to James C and Mary Clarke at Stoke Damerell. His father was a Major General in the British Army. He was educated at Queen’s College and St Mary Hall, Oxford, graduating B.A., 1844, and M.A. 1846. 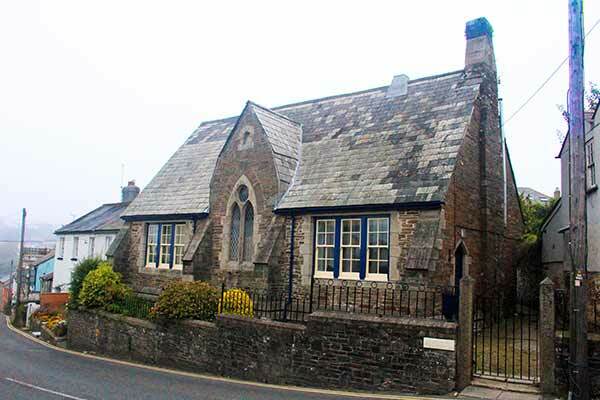 On taking Holy Orders he became successively Curate of Thorverton, and of Dawlish, Devon ; Vicar of St. Thomas by-Launceston, and Head Master of the Launceston Grammar School (below), and Vicar of Thorverton, 1875; and Hon. Sec. of the Exeter Board of Education. 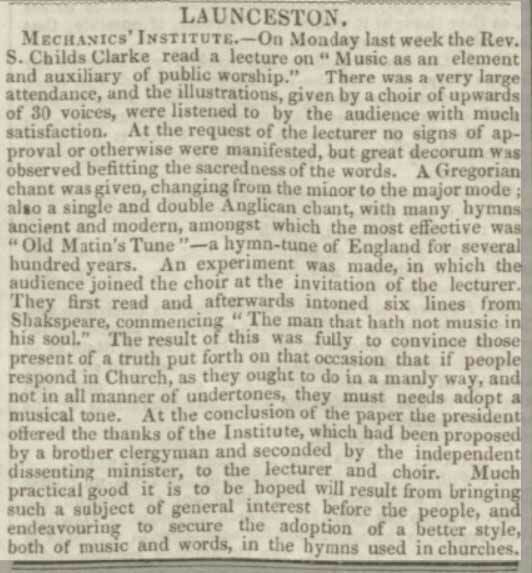 Samuel had published some educational works: Thoughts in Verse from a Village Churchman’s Note Book, 1848, and Services of Song for Christmas, Passiontide, Ascension, Harvest (S. P. C. K. catalogue), Advent, Eastertide, Missionary, Flower, and Children’s Services. These Services of Song have been sanctioned for use in churches by the Bishops of Exeter and Salisbury. It was whilst he was at Oxford that he met Amelia Mary Law getting married on the 5th of December 1844 at St. Mary Magdalene Church, Launceston. Together they had five children all born in Launceston Amelia M Childs- b: 1846, Edward F Childs-Clarke b: 17 May 1850, Fanny Childs-Clarke b: 1854, Laura Mary Childs-Clarke b: 1856 and Catherine Louisa Childs-Clarke b: 1859. Amelia passed away in 1860 being interned at St. Thomas Church. On the 1st of March 1861 Samuel remarried Catherine Peter Hender daughter of William and Elizabeth A (nee Peter) Hender. Together they seven children all but Septimus being born in Launceston. Charles Childs-Clarke b: 1862, William A Childs-Clarke b: 1863, George Childs-Clarke b: 1864, Florence Elizabeth Childs-Clarke b: 1866, Frances Sophia H Childs-Clarke b: 1870, Rev Septimus John Childs-Clarke b: 1874 in Stonehouse, Devon and Gertrude Edith Childs-Clarke b: 26 April 1874. 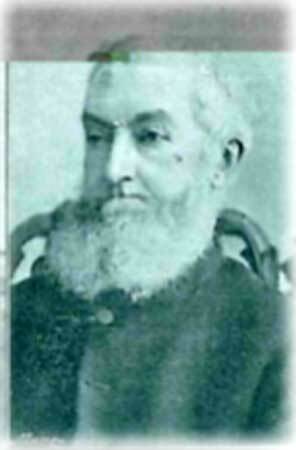 Samuel died at Penzance, Feb. 22, 1903.